Today, flexibility in manufacturing is key to maintaining a competitive edge and tapping into new markets. 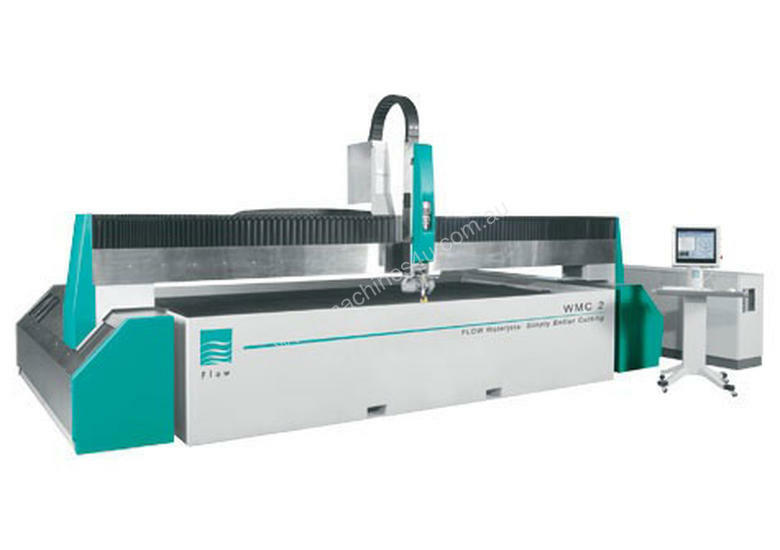 To keep you competitive, Flow designed the WMC2, a flexible waterjet cutting machine that is ideal for high-production, high-speed cutting, or low production runs and the high job variations common to just-in-time manufacturing or job shop and contract production environments. Its modular design allows for unique configurations and customization to meet a variety of individual needs — now and in the future. Simply put, the flexibility and modular design of Flow's WMC2 will help you realize lower operating costs through reduced maintenance requirements, round-the-clock uptime, and FlowLink™ remote technical support combined with a worldwide service network.